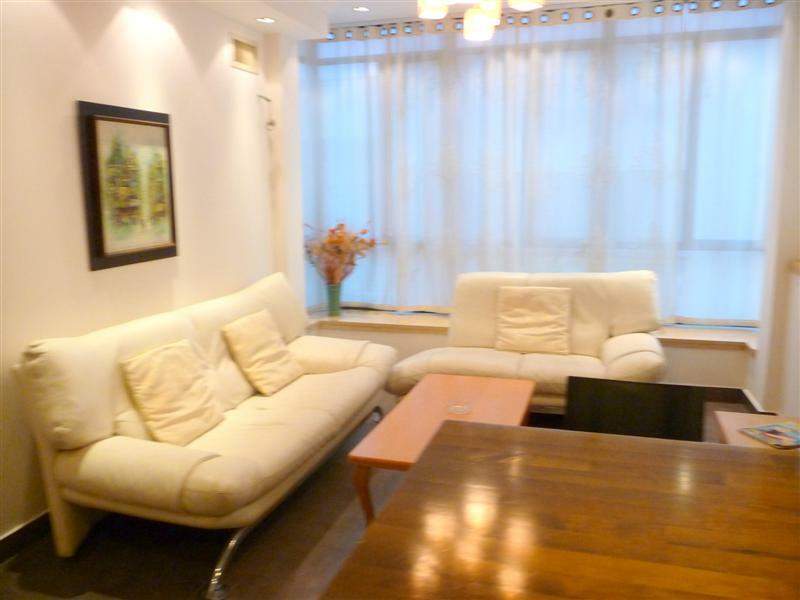 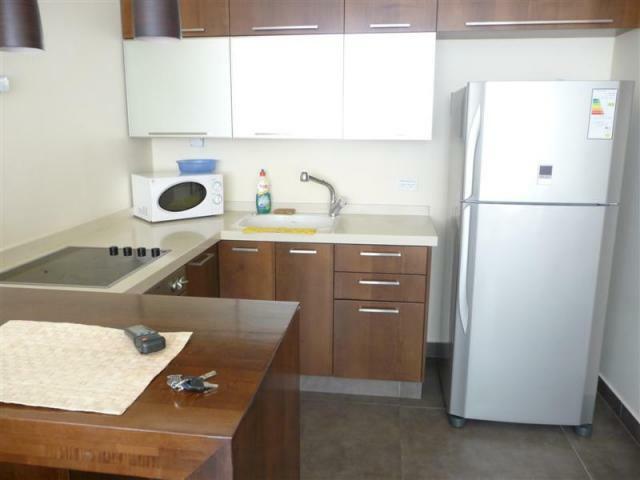 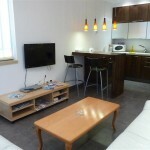 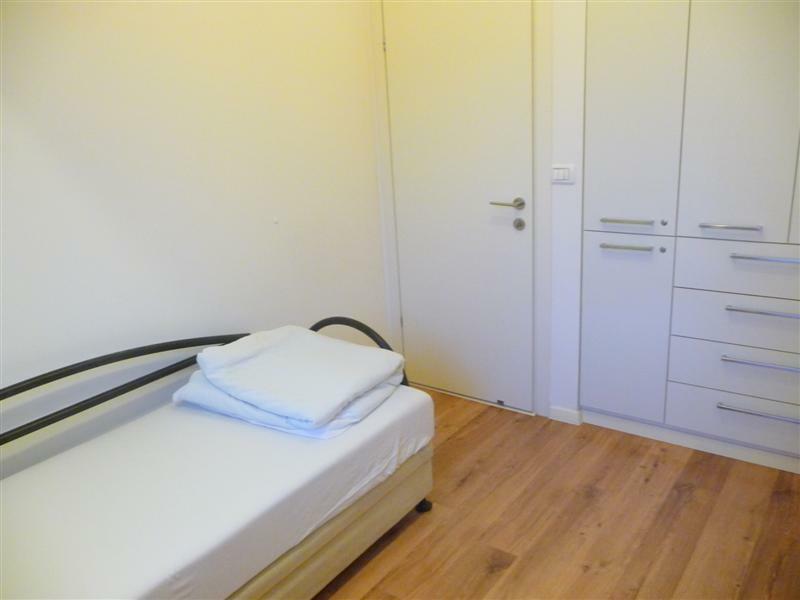 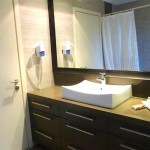 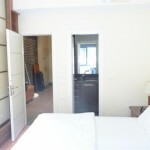 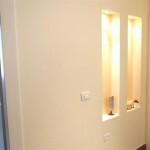 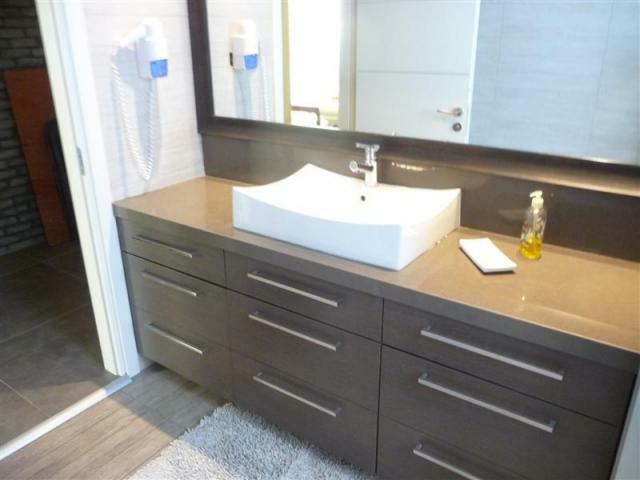 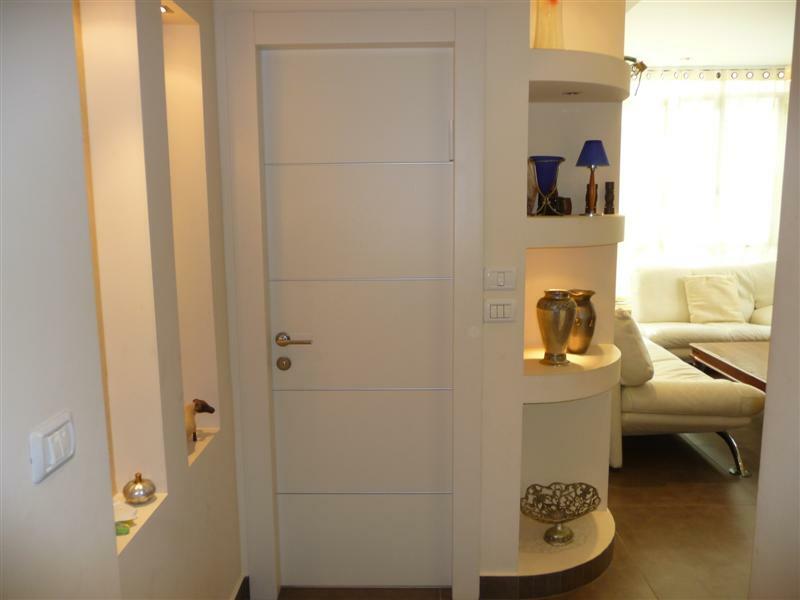 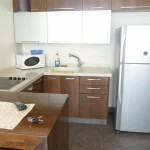 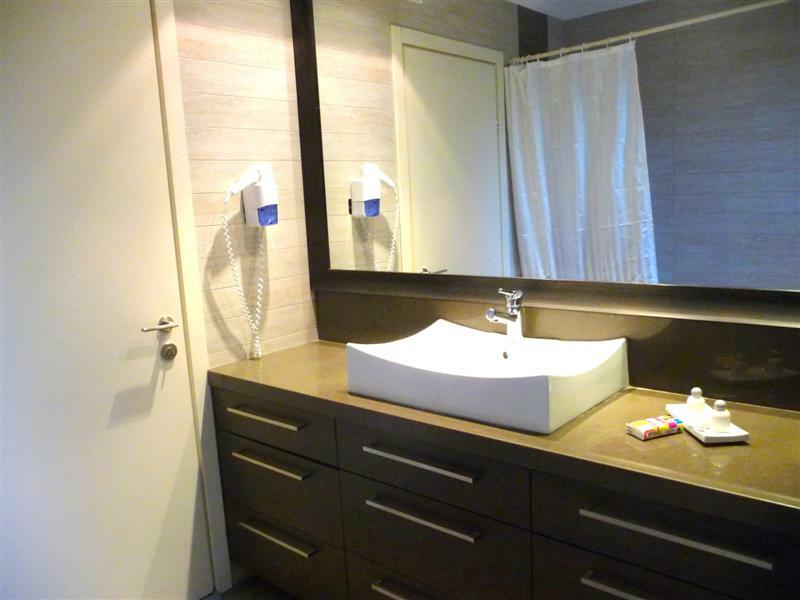 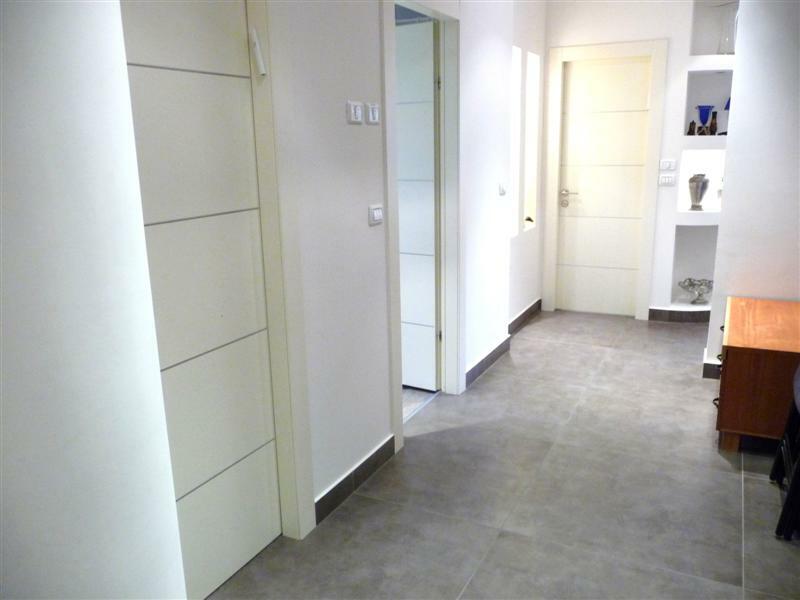 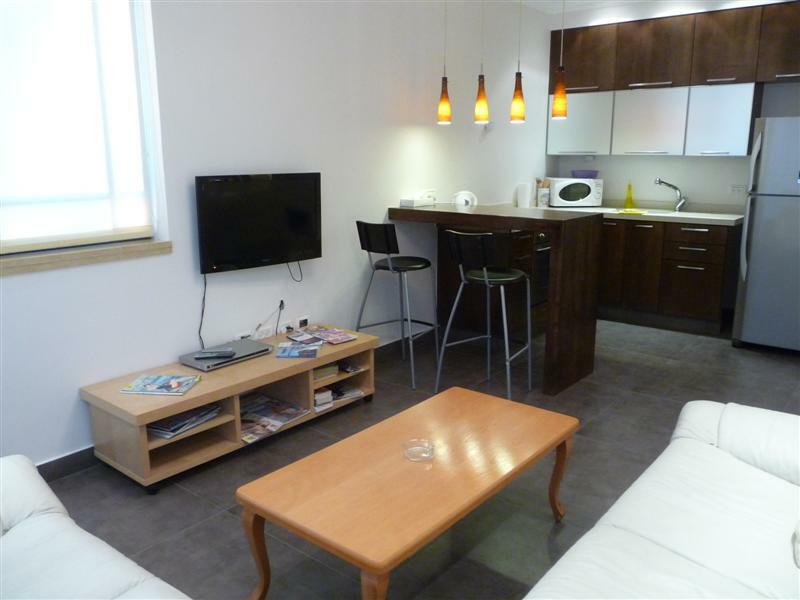 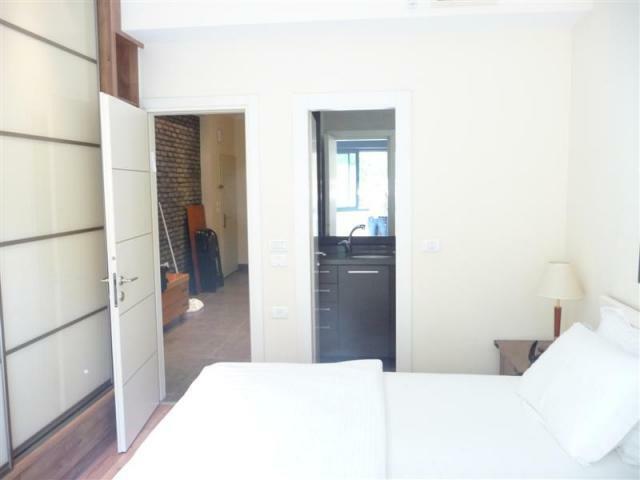 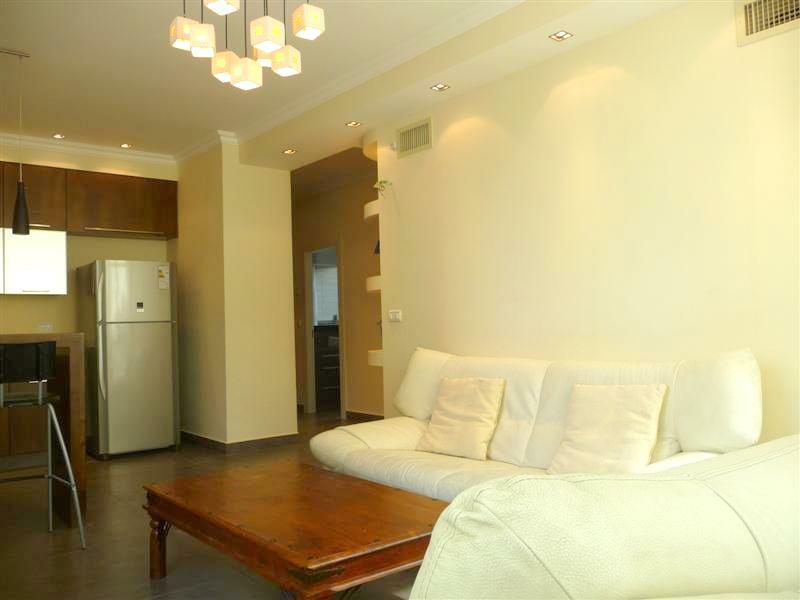 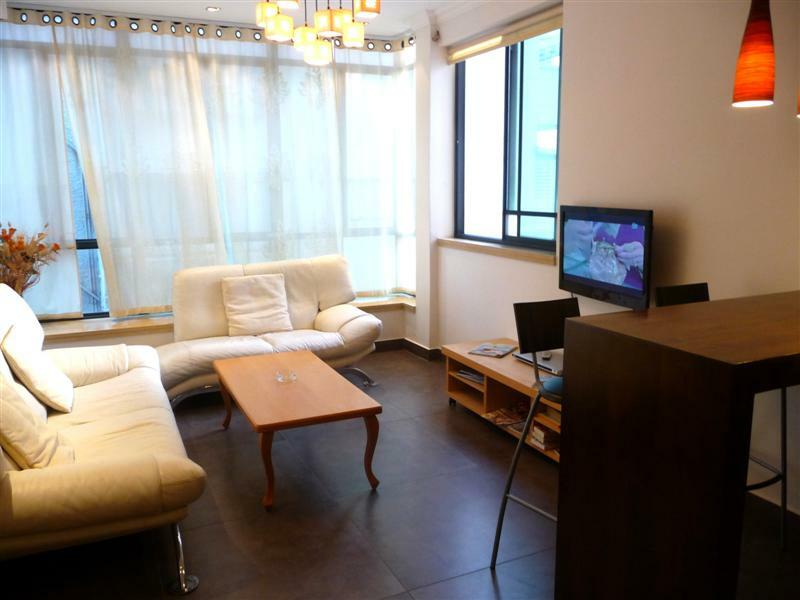 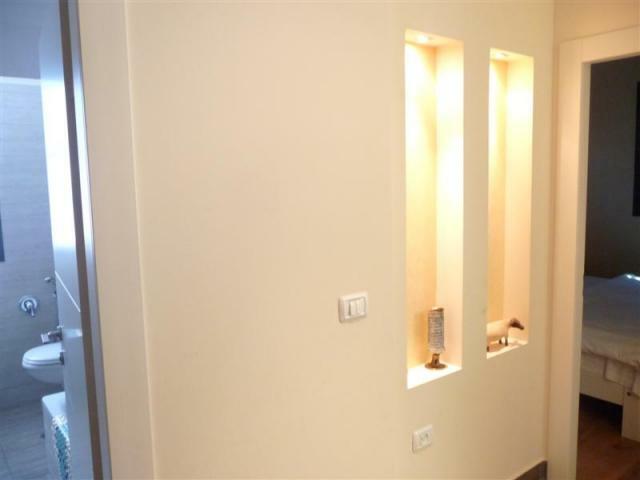 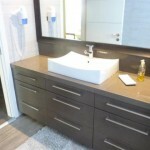 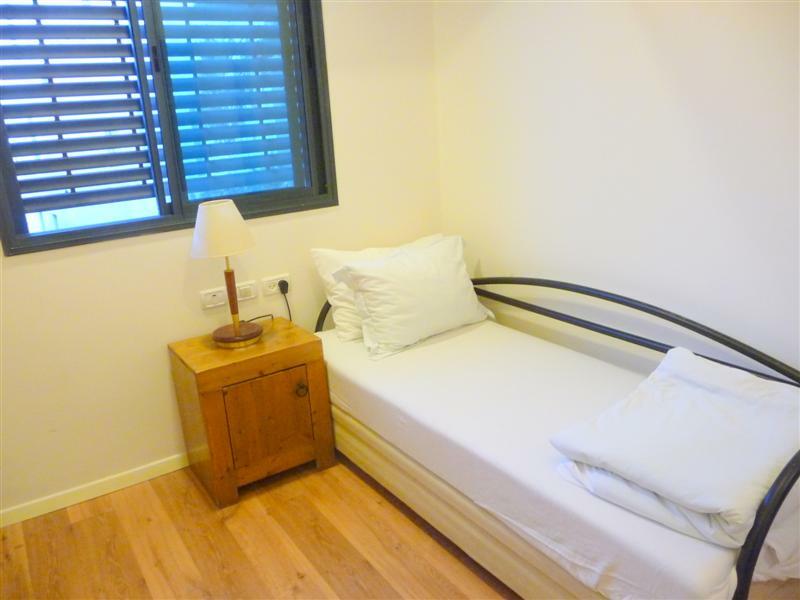 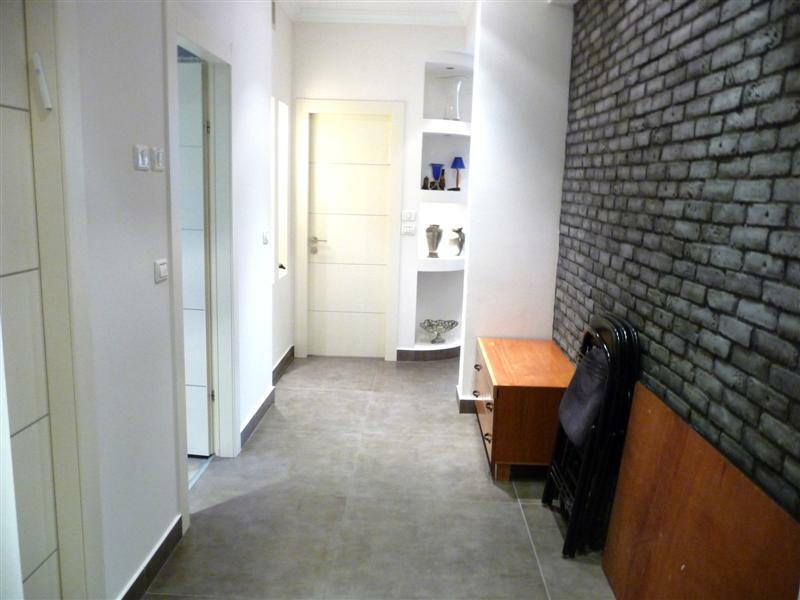 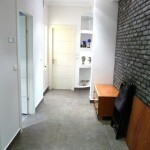 Luxurious 3-rooms apartment in a new building on HaYarkon Street. 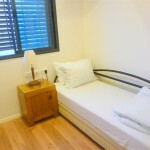 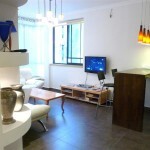 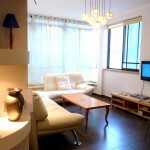 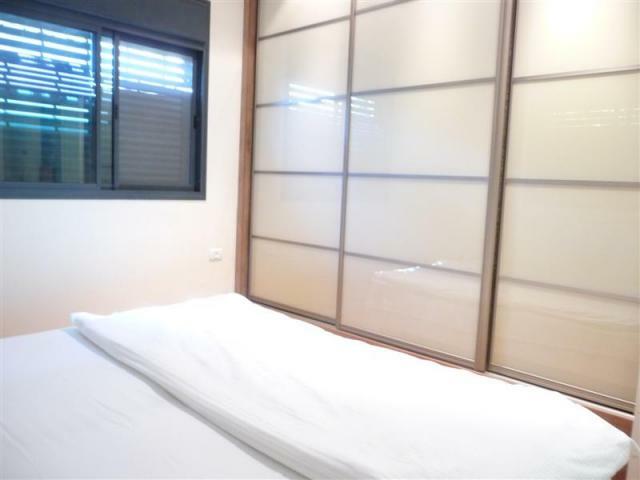 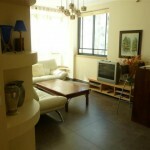 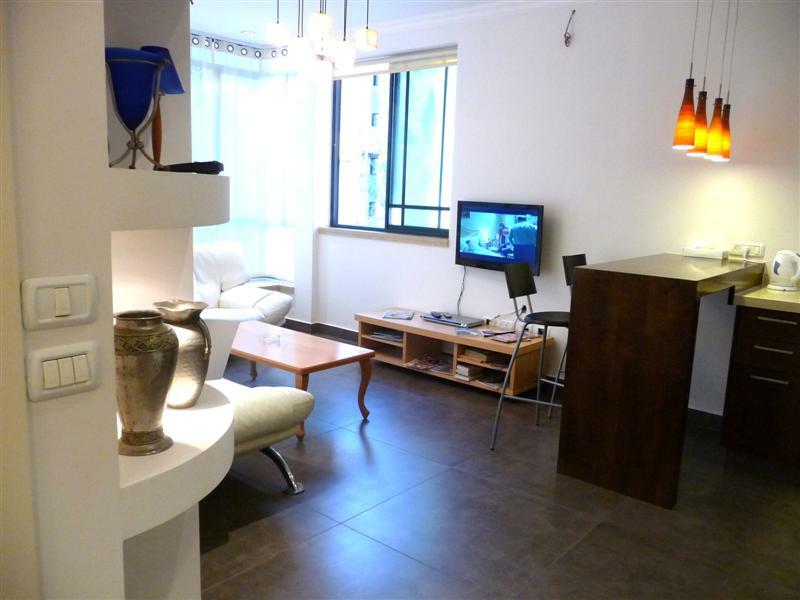 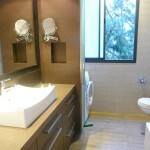 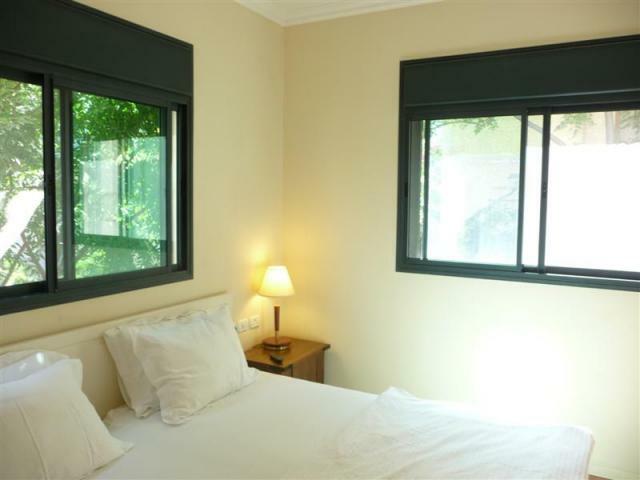 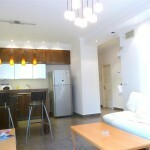 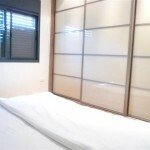 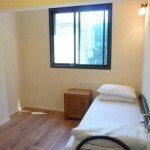 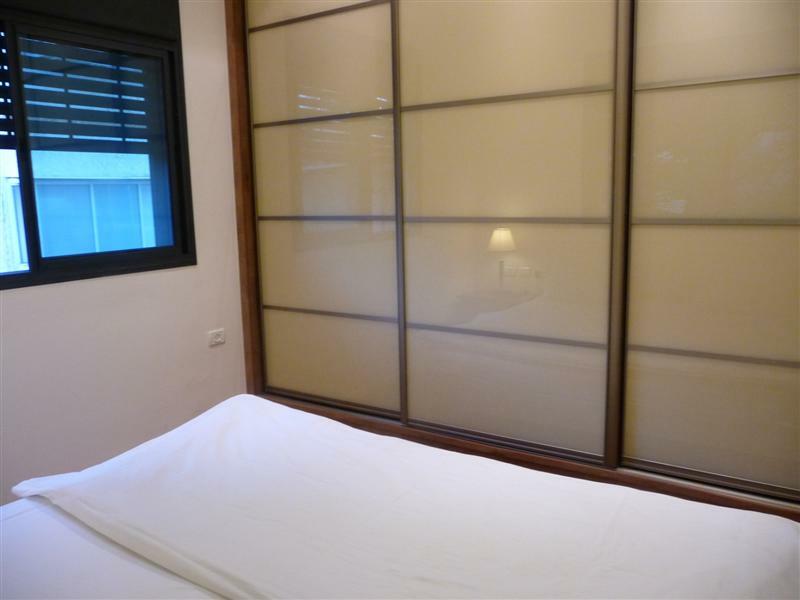 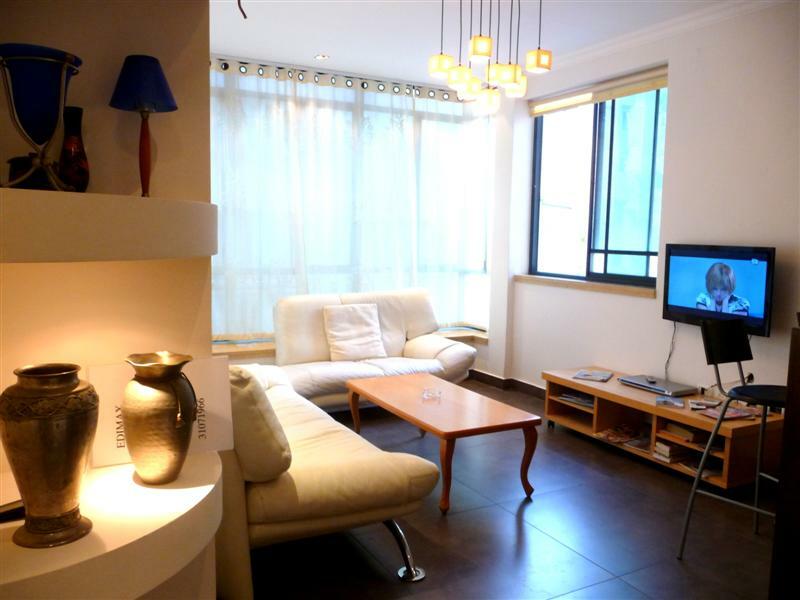 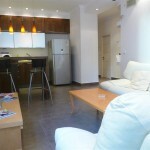 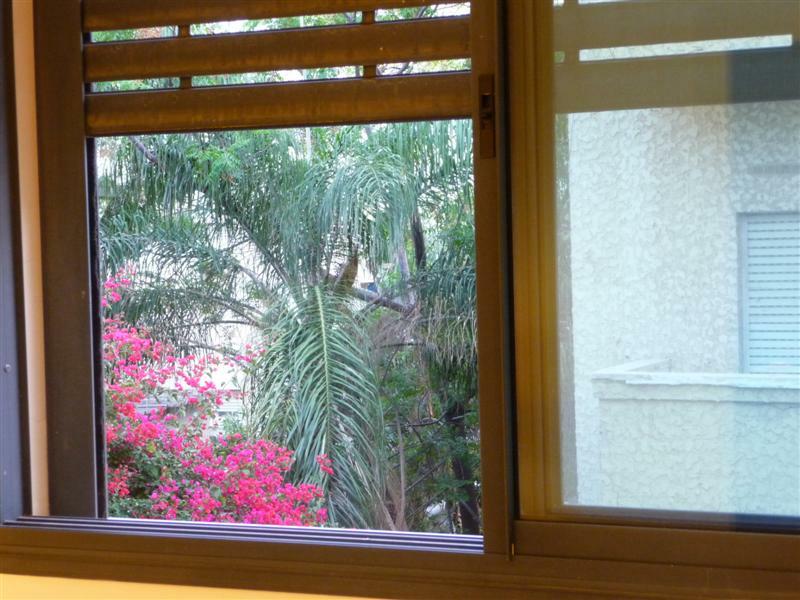 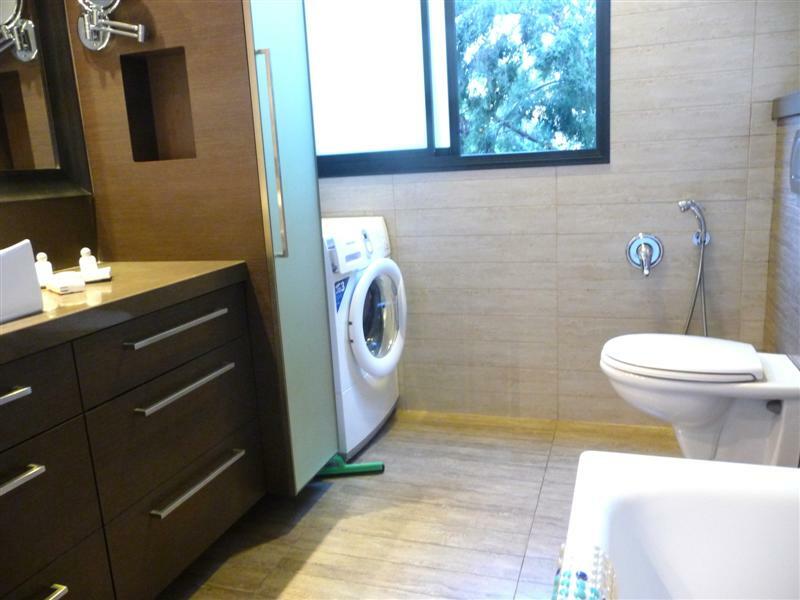 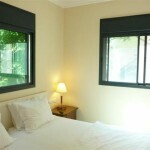 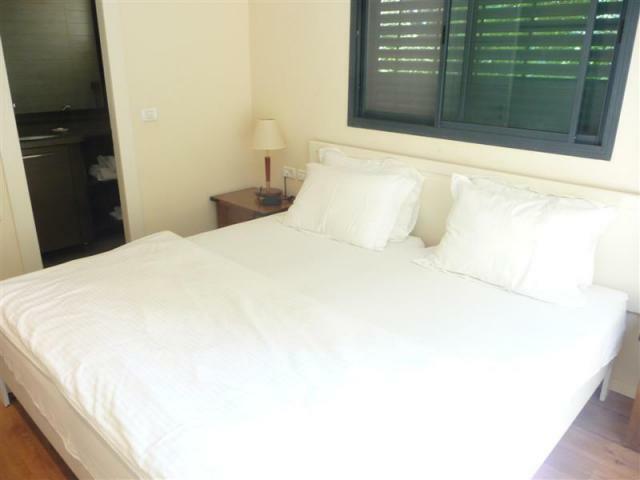 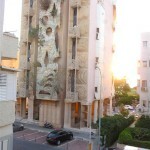 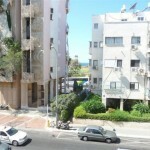 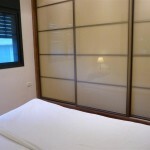 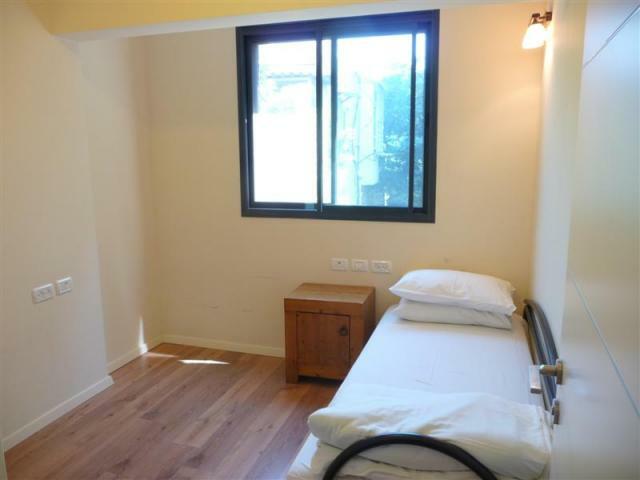 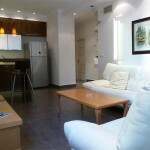 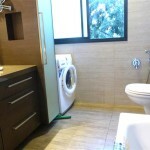 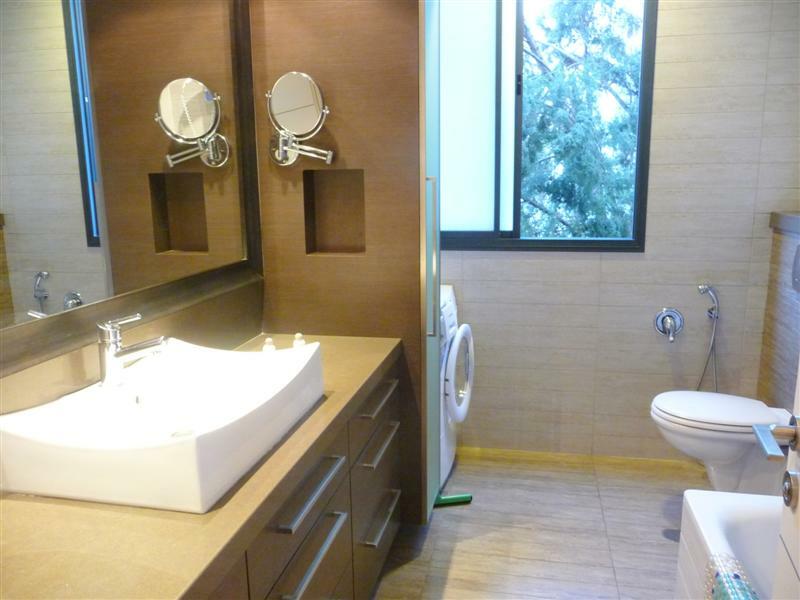 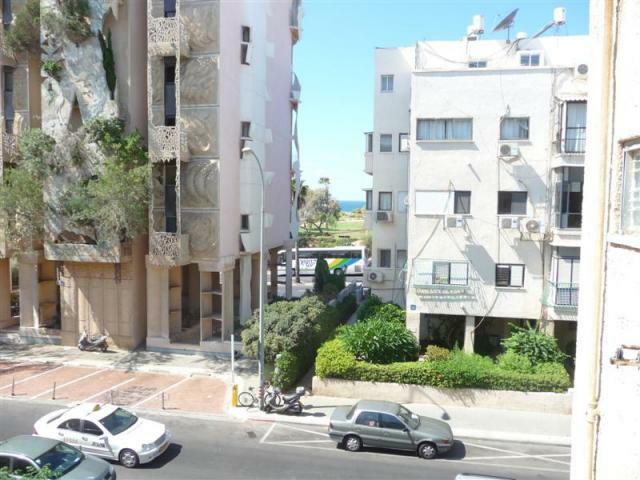 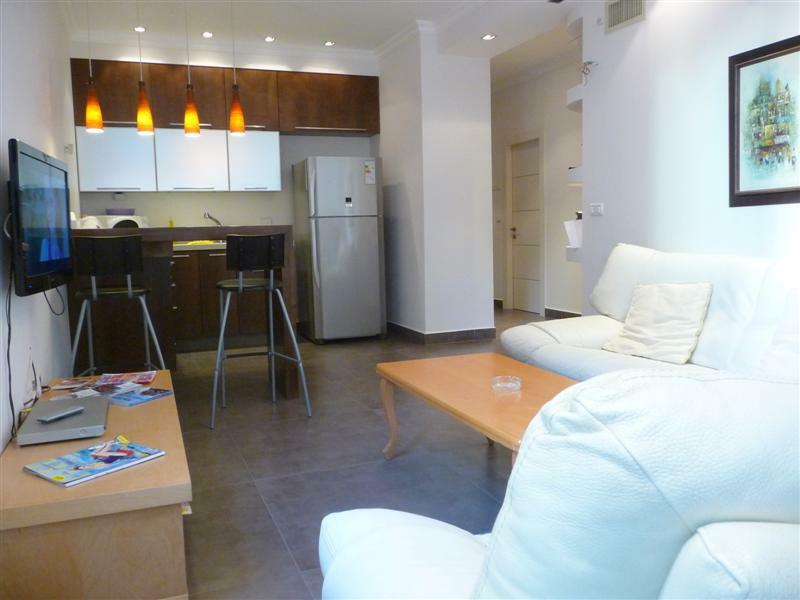 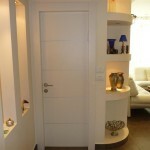 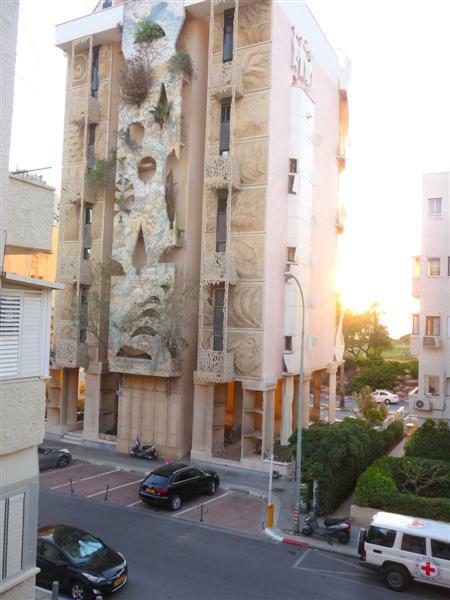 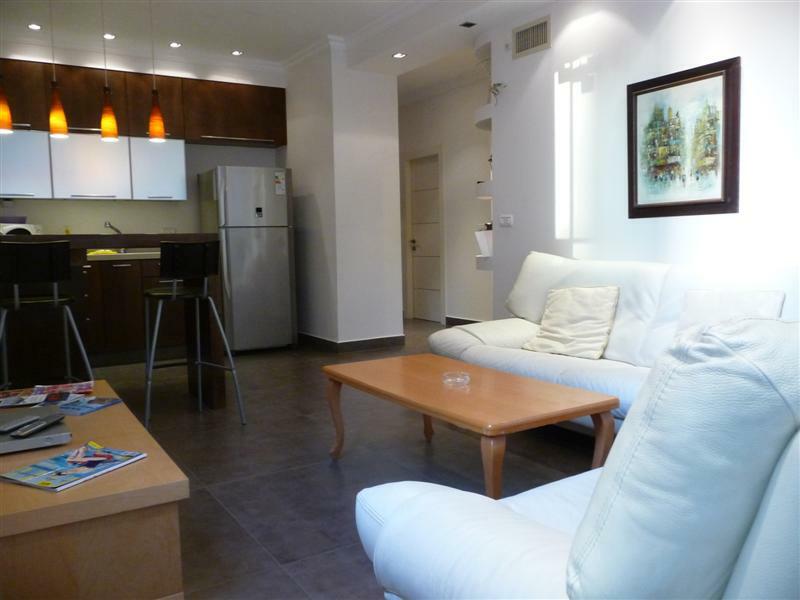 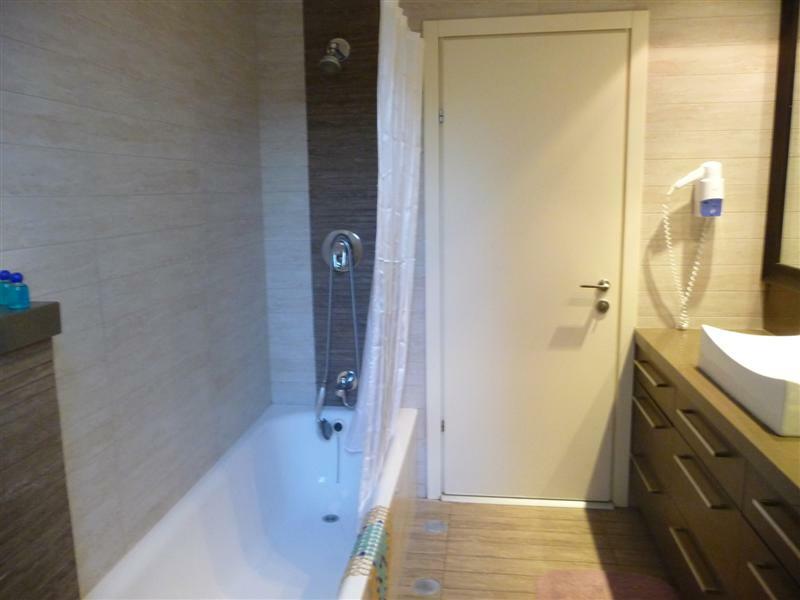 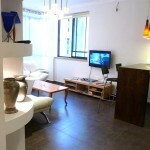 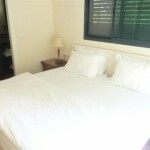 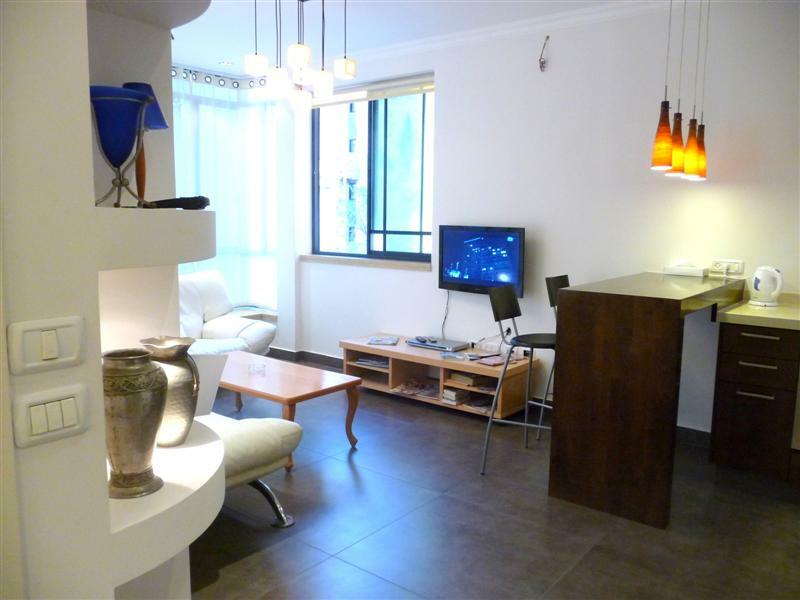 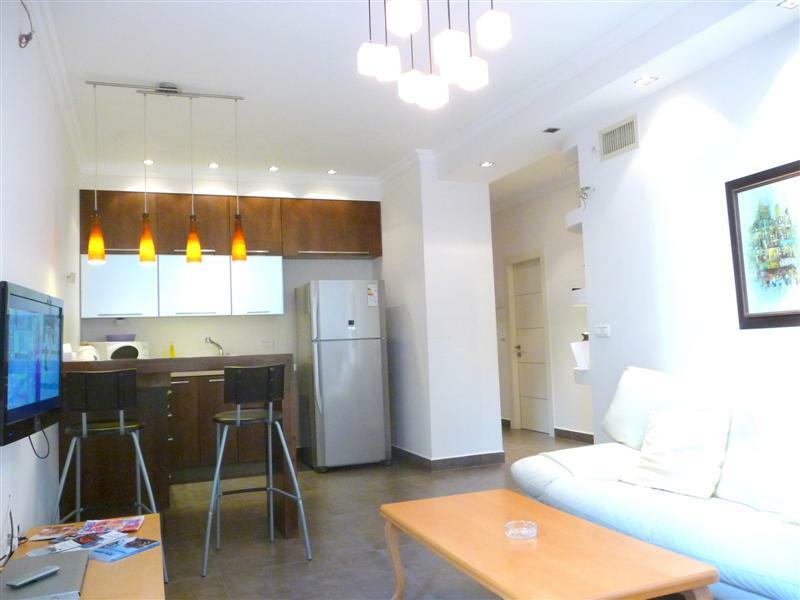 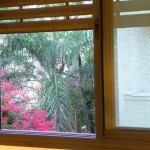 Located in the very heart of Tel-Aviv, in 50 meters from the sea, in a quite lane nearby Hilton hotel. 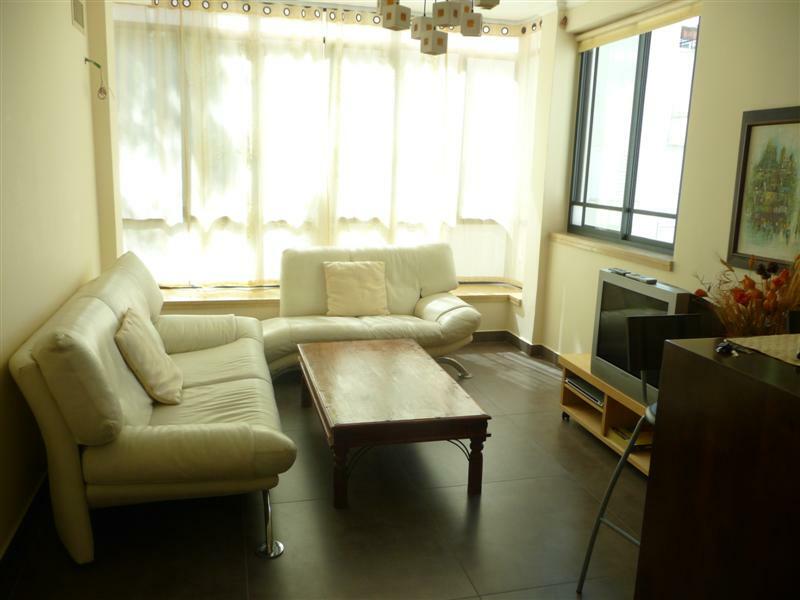 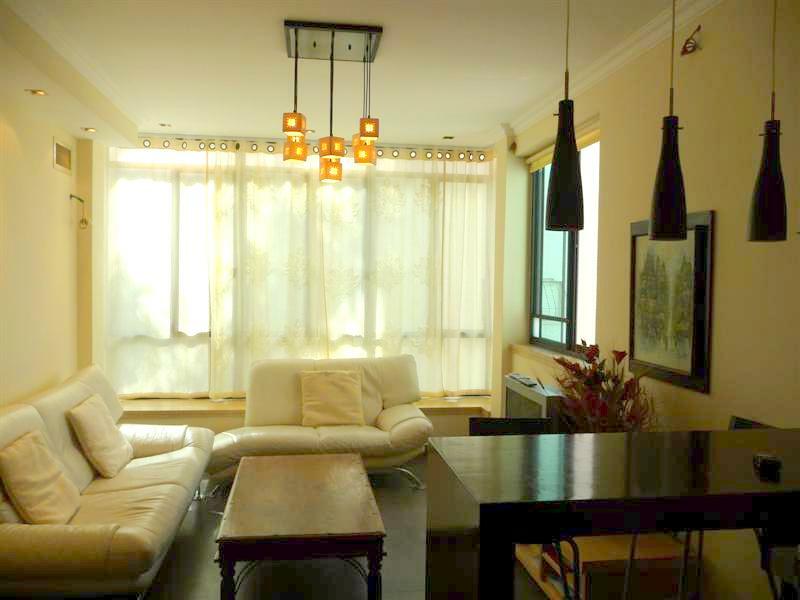 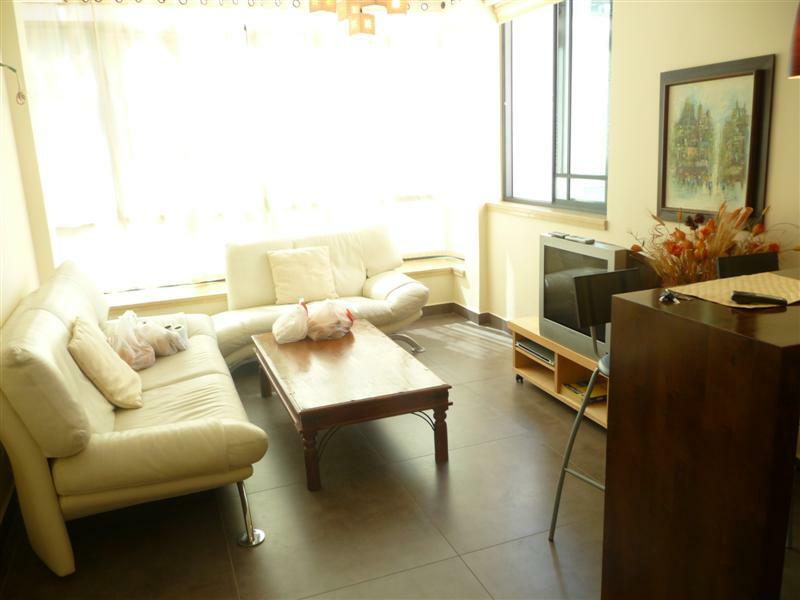 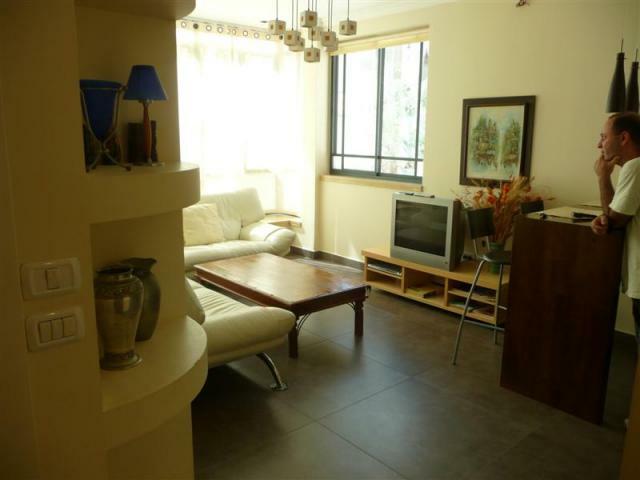 Spacious living room with a built-in American kitchen ,two bedrooms and two bathrooms. 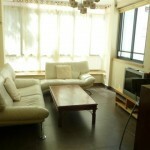 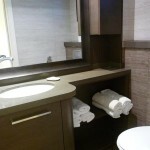 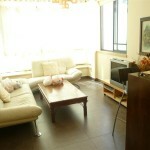 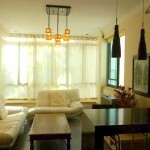 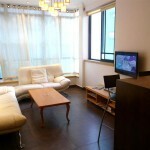 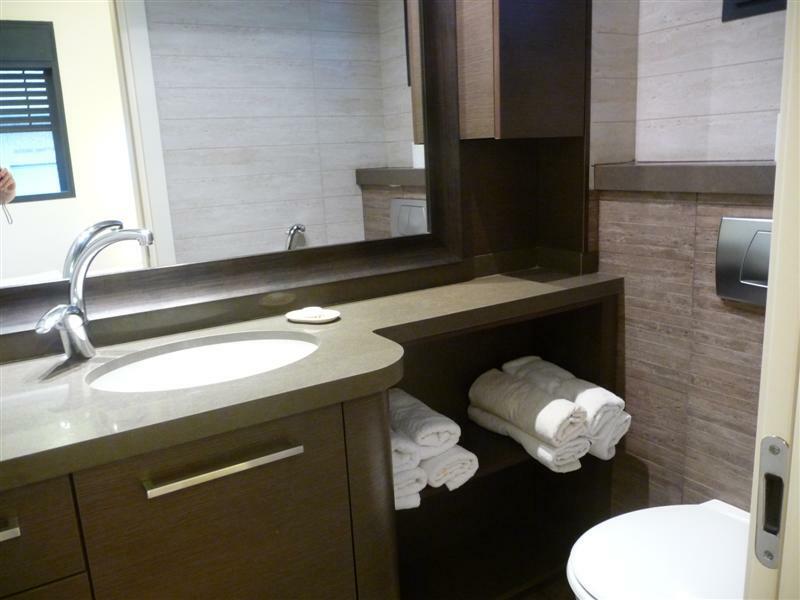 Exclusive furniture, cable TV, Internet, 2 TV sets, gas stove, refrigerator, air-conditioner.